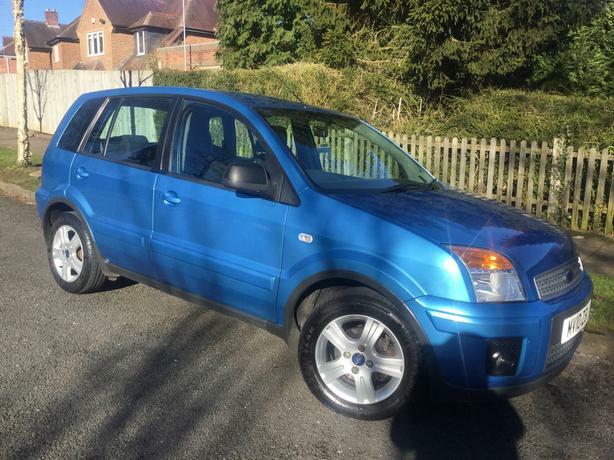  Log In needed £1,995 · Ford Fusion 1.4 TDCi Zetec hatch - FSH & long MOT - V RARE ! Ford Fusion 1.4 TDCi Zetec hatch with FSH & long MOT - V RARE CAR ! Only 120,000 miles - nothing for one of these ! Lady owner last 5 years ! Very economical - OBC showing over 64 mpg !! Only £30 a year RFL !! A high spec Fusion in a lovely colour !